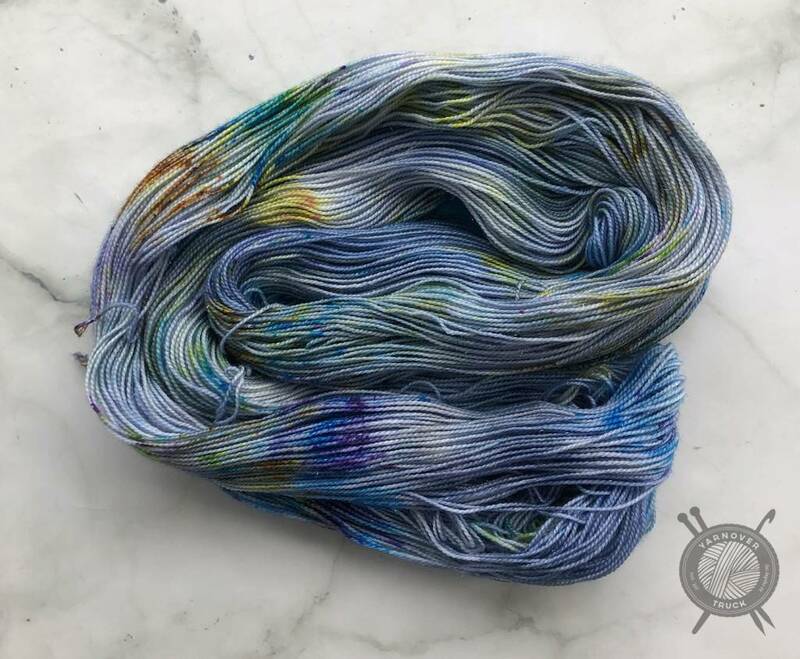 Western Sky Knits Twinkle Sock Forget Me Not - Yarnover Truck, Inc. 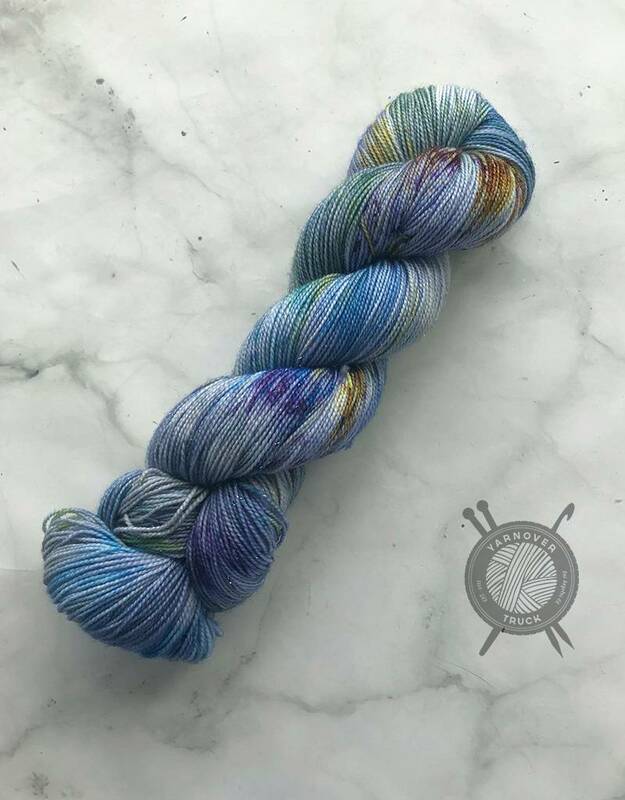 Forget Me Not from indie-dyer Western Sky Knits in Twinkle Sock, a wool/nylon blend with a touch of sparkle! 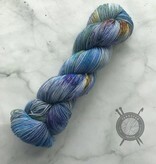 The perfect yarn if you want to add something special to your pieces. 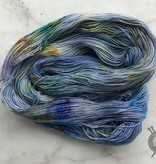 It's great for socks, shawls, garments, or anything where you want to add a bit of bling!